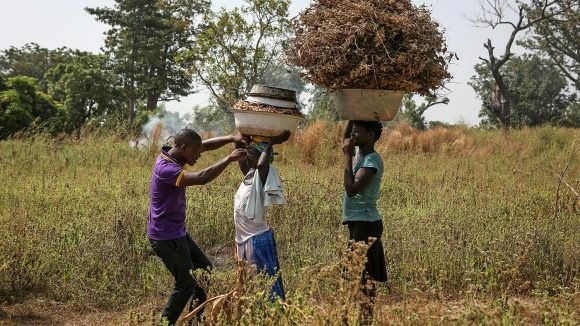 Sightsavers’ work in Côte d’Ivoire focuses on diseases such as river blindness. In 2017 we distributed 3.5 million treatments and trained 7,000 volunteers to give out medication. 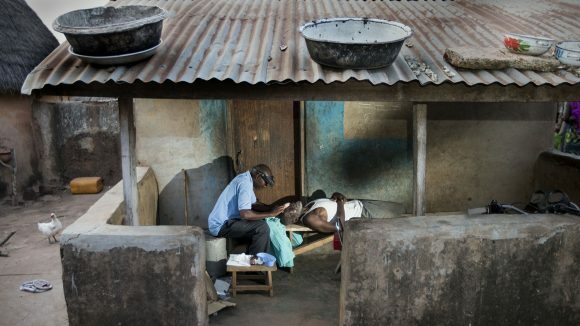 Neglected tropical diseases such as river blindness are a major health problem in Côte d’Ivoire. 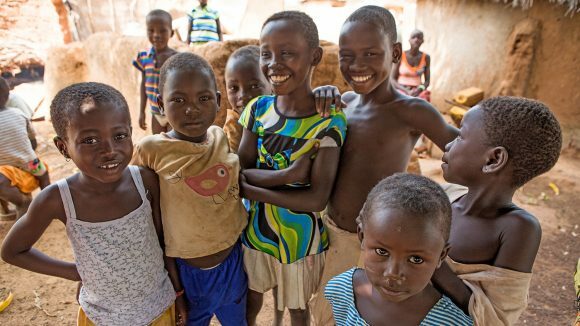 It’s believed more than 17.4 million people (76 per cent of the population) are in danger of contracting lymphatic filariasis, a debilitating infection transmitted via mosquito bite. More than 2.2 million people are also at risk of river blindness, which can cause severe skin irritation, itching, visual impairment and irreversible blindness. It is spread by the bite of infected black flies. To combat these diseases, Sightsavers distributes medication to treat them and stop the spread of infection. In 2017, we distributed almost 3.5 million treatments for neglected tropical diseases in Côte d’Ivoire and trained 7,497 community volunteers to gather data and give out medication to protect against NTDs. 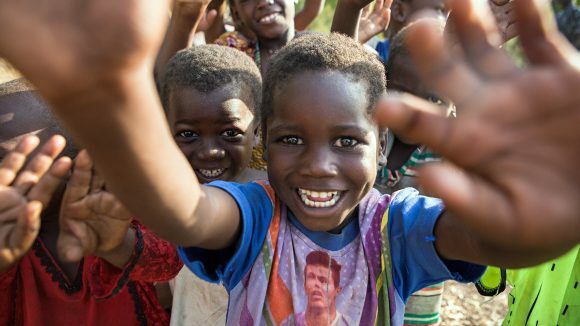 The best part of my job is ensuring future generations never lose their sight from diseases such as river blindness. Lincoln Gankpala, from the Liberian Ministry of Health, shares his experience of treating river blindness before, during and after the devastating Ebola outbreak that claimed thousands of lives. 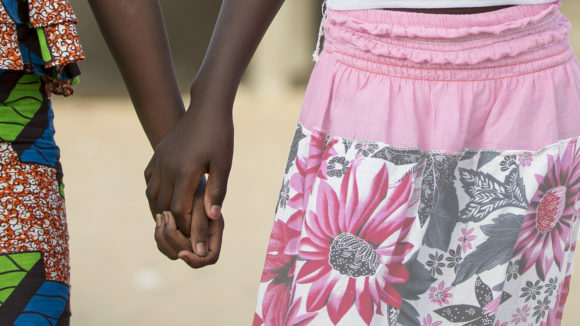 On International Women's Day, disability ambassador Gertrude Oforiwa Fefoame remembers Grace Preko, her friend, sister and role model who showed her there was life after blindness. An update from Sightsavers’ India office, which has won several high-profile awards for its NGO work. 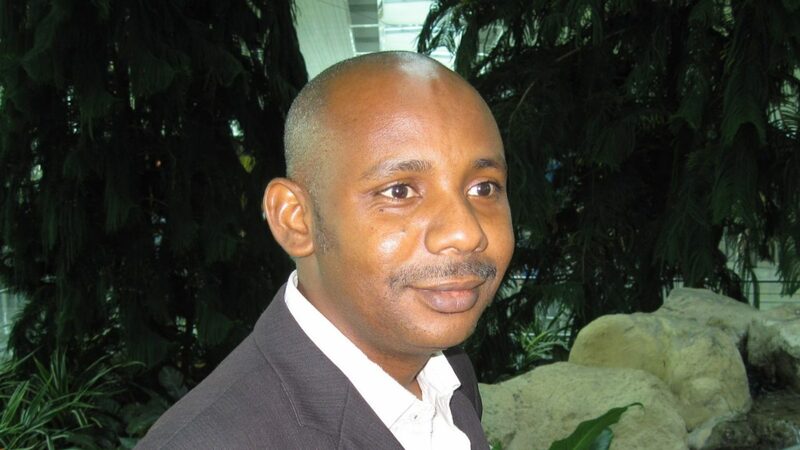 Plus news from Nigeria, Cote d’Ivoire and Senegal. 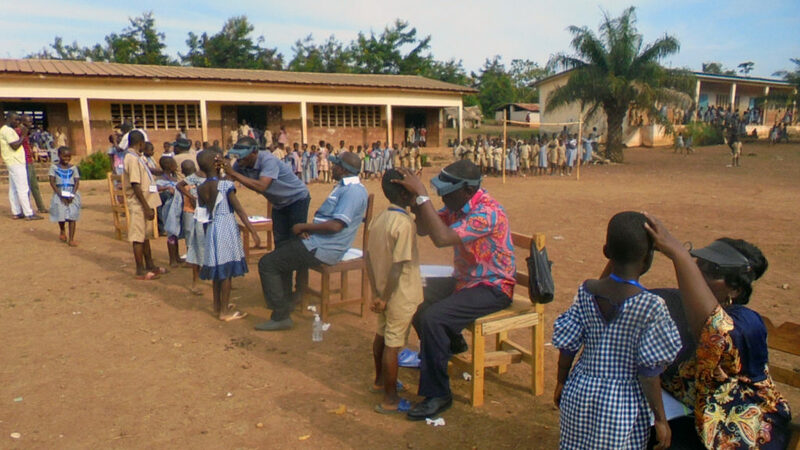 News about a programme that has distributed more than 137,000 pairs of glasses across eight countries. Plus updates from Guinea, Cote d’Ivoire, Mozambique and more. 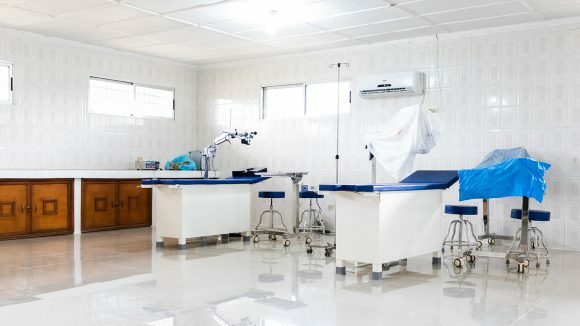 Sightsavers helped to renovate the operating theatre and screening rooms at Phebe Hospital to provide eye care to local people. 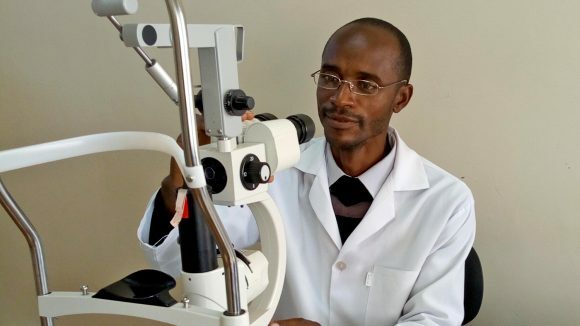 News from Zambia, where Sightsavers helped Felix to gain his ophthalmology diploma. Plus news from Guinea, Togo and more. Sarah Bartlett discusses Sightsavers’ involvement in this milestone, what we’ve learned from the experience and the work that lies ahead. 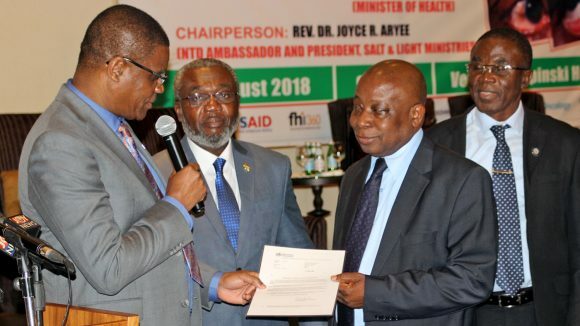 Government leaders, health workers, volunteers and international aid workers have gathered in Ghana’s capital, Accra, to mark the achievement. 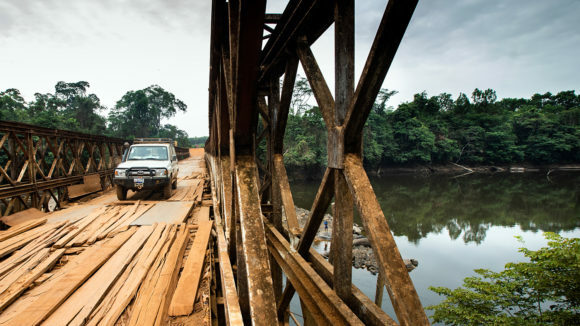 Sightsavers’ Kate McCoy followed a team of eye care workers as they raced through cities and villages to find any remaining patients: they needed to treat them all to eliminate the disease for good. 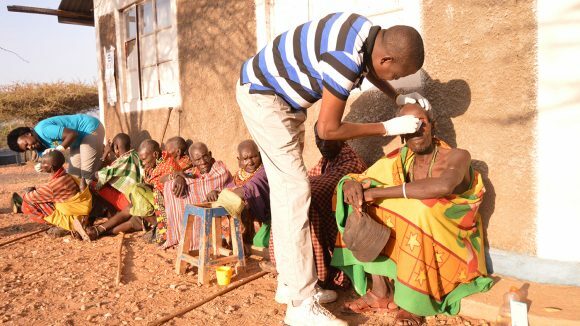 A picture taken by photographer Peter Nicholls has been awarded first prize by the International Trachoma Initiative (ITI). 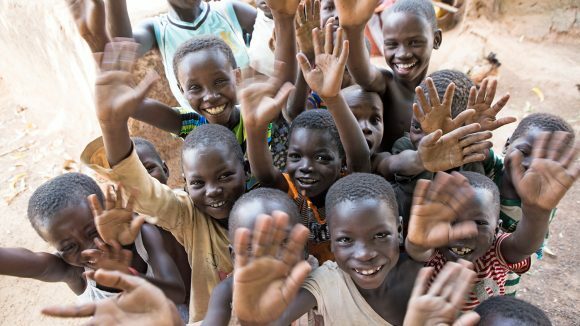 David Agyemang, Sightsavers’ programme manager in Ghana, describes the optimism and celebration as the disease is banished from the country.